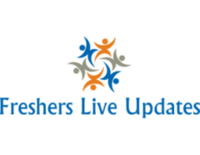 Fresher’s required for the position Associate IT Operations – Level 12 in Accenture at Across India. Interested and eligible candidates who have strong skill sets on desired profile can apply online for the requirement with the link given below. Find the job description, eligibility criteria, exact venue and interview details for more information. Accenture Hiring B.E/ B.Tech freshers 2017 for Associate IT Operations – Level 12 at Across India. 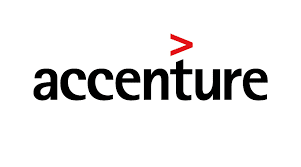 Candidates who have completed B.E/ B.Tech can apply for this job from Accenture. Candidates can Get the Associate IT Operations – Level 12 Post details such as Post name, Number of vacancy, Qualification, Job Description, Candidate Profile, Company Profile and etc., from the table given below. Excellent written communication skills with email etiquettes. Fundamental Technical know-how on system trouble shooting. Must be agreeing to work in shifts 24×7. Must be agreeing to relocate for project deployment to any part of India as on when required. Must agree to take up IS related roles – i.e Compute/Workplace/Security/Network. Voice Interaction and also through email, chat & remote support. The candidate should be an Indian Citizen or should hold a PIO or CIO card in case of holding a passport of any other country. Bhutan & Nepal Nationals need to submit their citizenship certificate.